There is no couple that does not fight or have an argument. What is important is to know how to resolve that argument. Abhimanyu learns himself and also teaches us the correct way to say sorry. Because, there is only one way to say it. 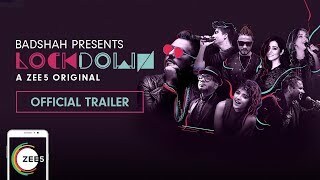 Watch the video to know what is it! 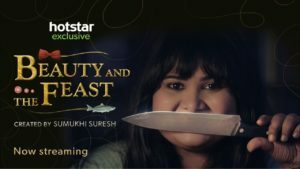 Beauty and the Feast - Beauty and the Feast is about Beauty who is a great cook but has no friends. She resolves to make new friends by kidnapping them, tying them up in her kitchen and feeding them while she befriends.